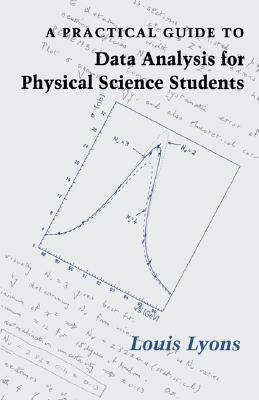 This textbook is intended for undergraduates who are carrying out laboratory experiments in the physical sciences for the first time. It is a practical guide on how to analyse data and estimate errors. The necessary formulas for performing calculations are given, and the ideas behind them are explained, although this is not a formal text on statistics.Lyons, Louis is the author of 'Practical Guide to Data Analysis for Physical Science Students', published 1991 under ISBN 9780521424639 and ISBN 0521424631. Loading marketplace prices 102 copies from $17.35 How does the rental process work?